The “Blog” of “Unnecessary” Quotation Marks: Rude or Ominous? 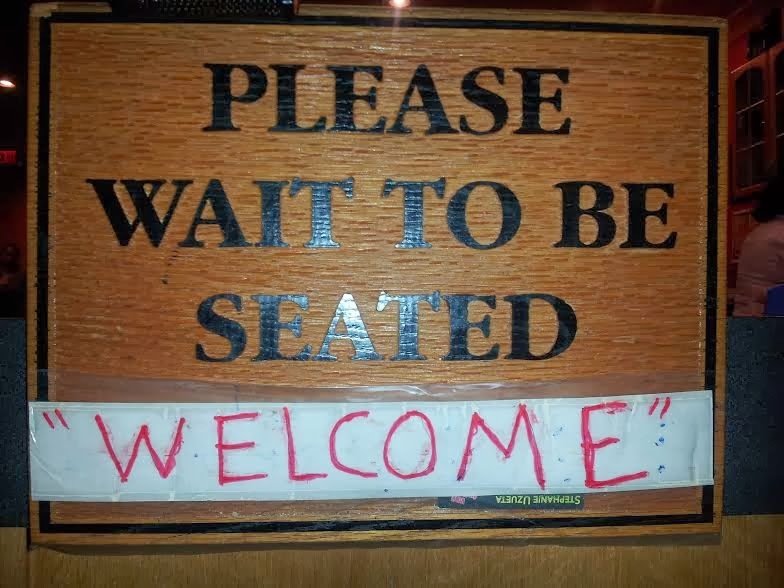 I can't tell if you're "welcome" because you're about to be turned into, like, vampire food, or just because they are going to make you wait a while before they seat you, even if they aren't busy. Thanks Jessica.